SCOPS WIDENS YOUR SCOPS ! Sanjo College of Pharmaceutical Studies (SCOPS) widens your scops, both professionally and personally! BSS B Ed. Training College, Alathur started with a vision of promoting Quality teacher education since 2005. 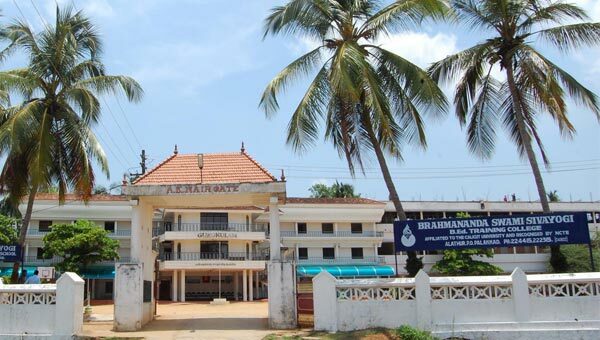 The College is situated at Alathur in Palakkad District of Kerala.The College is managed by "Sidhashramam" Alathur a reputed spiritual and cultural organization of Kerala. The founder of the college is Swami Nirmalanda Yogi.